Theodore and Eleanor. Theodore & Eleanor. 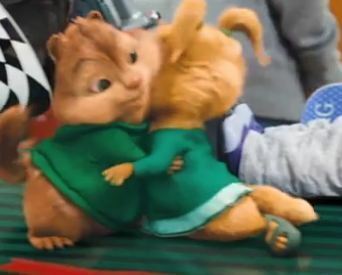 Wallpaper and background images in the Alvin at mga tsipmank club tagged: theodore eleanor squeakquel.